The ReSound TV Streamer 2 will make your hearing aids work like wireless headphones. It sends stereo sound directly from your TV, stereo or computer directly to your hearing aids. In order to best support those who are experiencing this new world, we've created the following support materials to help you get started. 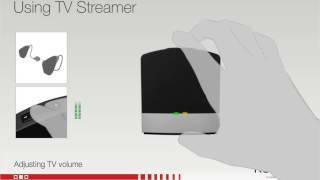 See just how easy it is to set up the new ReSound TV Streamer 2. 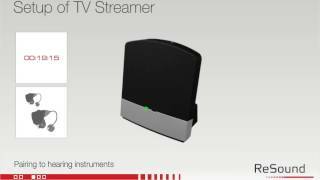 See how simple it is to use the new ReSound TV Streamer 2.